As a child I struggled greatly with severe Eczema and allergies. By the time I was twelve I wanted to be a beauty therapist. The world has developed since then from simple facials, nails, make up and waxing! I passed my training with honours in 1981, and not looked back. Winning make up competitions, representing make up and skin care companies, judging competitions, and becoming finalists or winning in several national awards e.g. Customer Care, Beauty Therapist of the Year. My proudest award was at the glittering ceremony in London for ‘The British Beauty Industry Entrepreneur of the Year’ award for BABTAC in 2012 for creating I wish…®. The award was for the culmination of all my experience, research and training to develop I wish…® The Wellbeing Facial Therapy treatment and the associated accredited training courses. The modern world is realising the importance of combining a holistic all round viewpoint, not just looking at the outer skin or single health problems. My own problems are now mainly controlled but have led me down a personal quest to find the natural holistic routes for solutions rather than short term technology. I feel they are more long term and self-supportive for results. Since Reiki training in 1998, Reiki helped to improve my health, and as a perfectionist I took my time to learn and experience steadily en route to becoming a Master/teacher in 2007. Since then it has enabled me to focus and understand my own needs and ultimately my clients needs. Hence, my treatments are unique as I now work from intuition in one to one therapies. My experience now needs sharing with groups, so that more can benefit. To this end I have created various workshops open to anyone (no experience required) who have experienced health and stress issues. These workshops help to pass on this personal and professional knowledge and it is suitable for both public and professionals. The workshops run alongside accredited training courses for Reiki at First, Second, and Master teacher levels. Reiki, I feel is particularly suitable for people in a caring or service industry helping them to mentally protect themselves. By training therapists in the accredited course for I wish…® I hope this will help many other clients benefit, especially if they need something extra to help themselves cope day to day, or to a better life. It is very special and needs preserving. 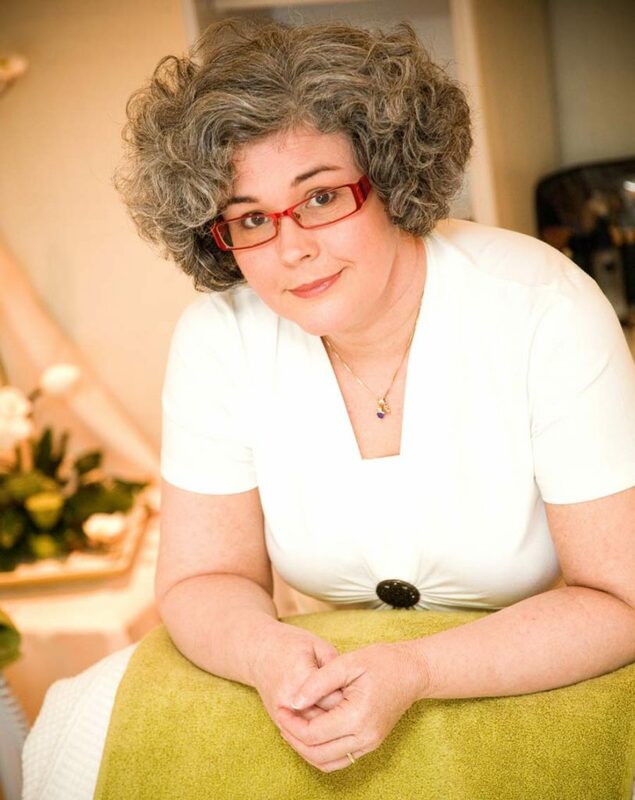 As an ambassador for the beauty and holistic therapies profession, I think of I wish…® as my legacy.